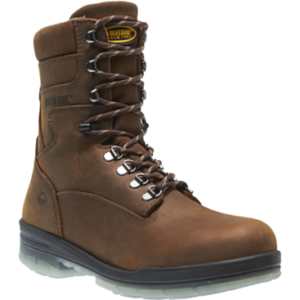 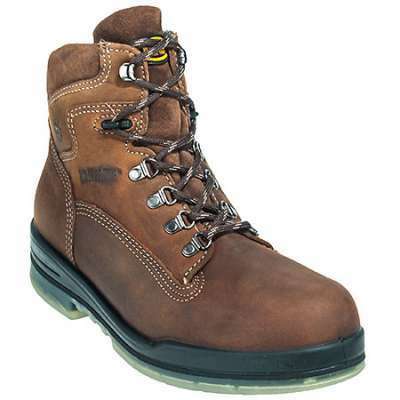 JUSTIN WK4660 – Both functional and stylish, the Superintendent Creme Soft Toe is an 11-inch tall men’s work boot has versatility. 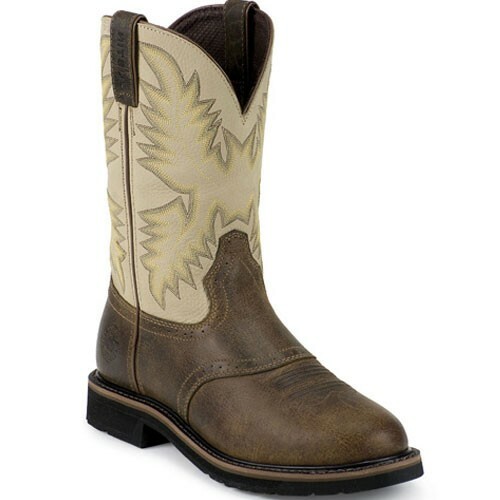 Accented by a pastel yellow and green-toned stitch pattern is Its bone white leather upper. 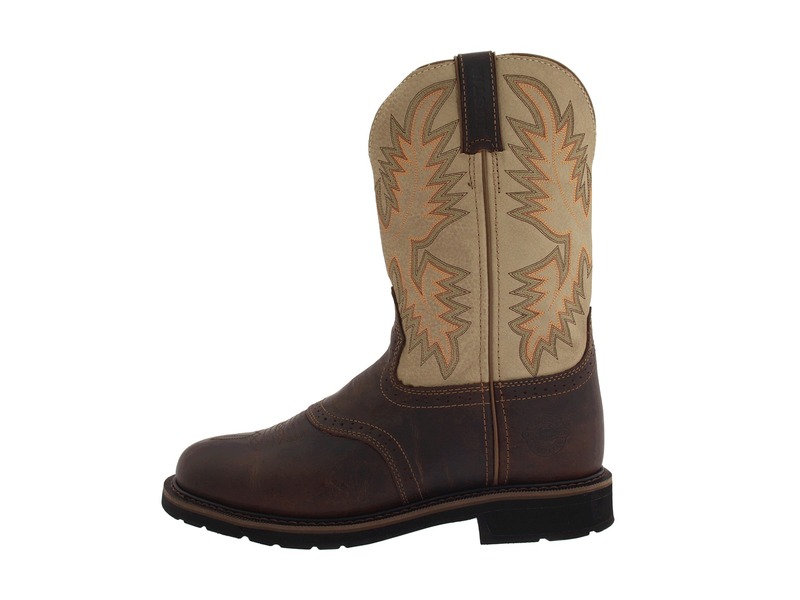 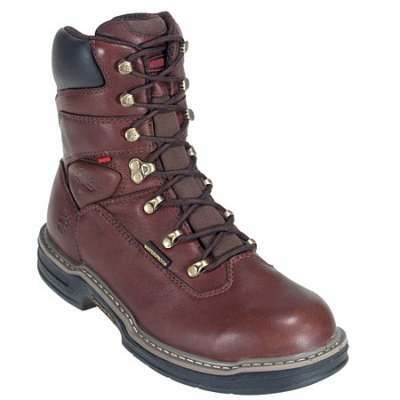 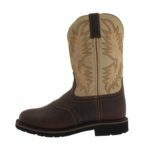 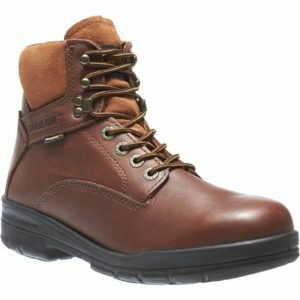 The golden brown perforated saddle foot has a round toe and is slightly distressed giving this boot a vintage feel. 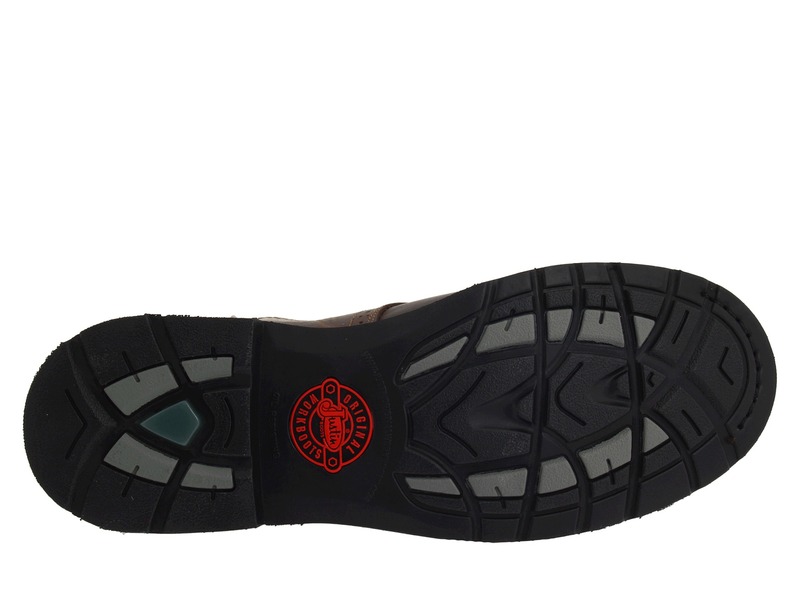 The J-Flex Flexible Comfort System® insole adds cushion and support while the Stampede™ rubber and EVA combination outsole provides resistance to abrasion, chips, slipping, and marking which allows you to comfortably work on any surface.